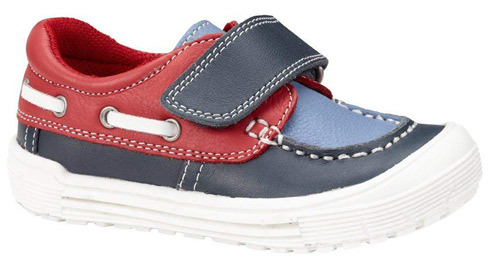 Hush Puppies Jack Deck Shoe – lovely little deck shoe from Hush Puppies, made from red/white & blue leather and with touch fastening strap for adjustable fit. 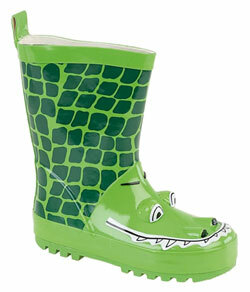 With a padded collar for comfort and features toe bumper to help protect from scuffing. 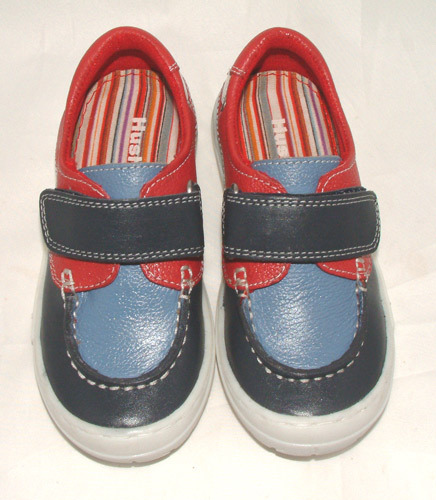 Hush Puppies have a unique width fitting system which tailor the fit individually to each foot. 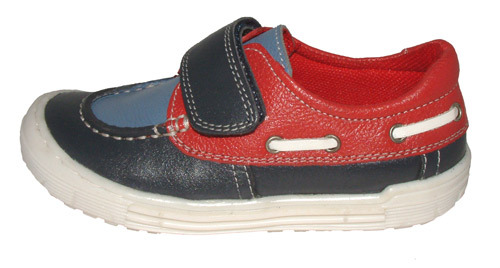 The shoes come with their own set of 3 different sized removable footbeds which provide the different widths.